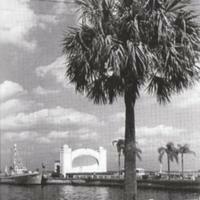 Bandshell on Lake Monroe - Sanford, Fla. 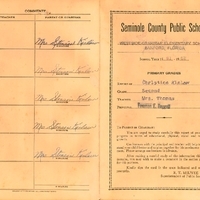 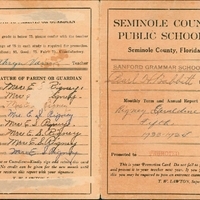 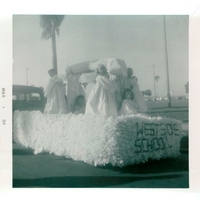 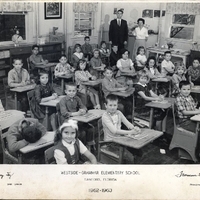 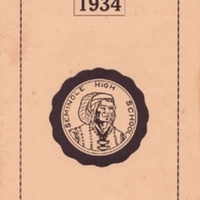 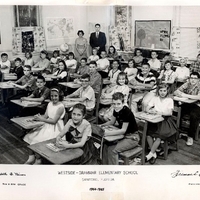 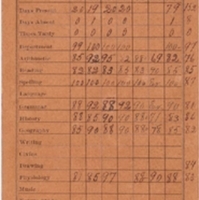 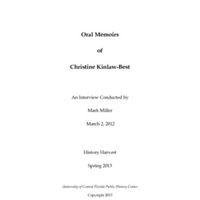 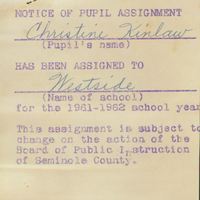 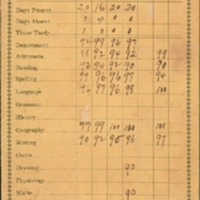 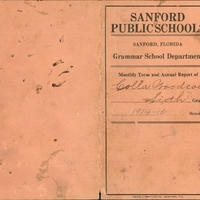 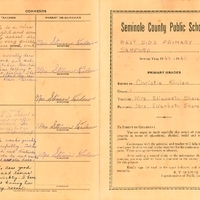 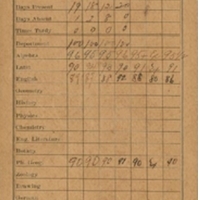 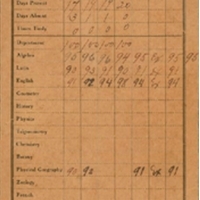 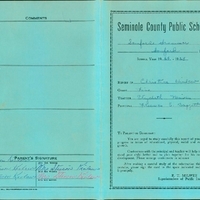 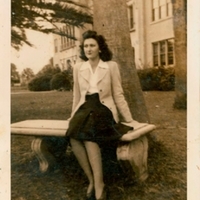 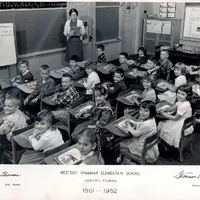 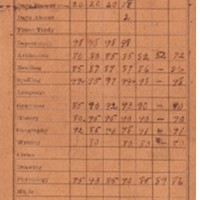 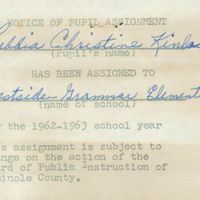 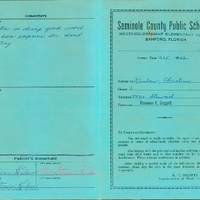 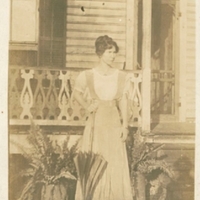 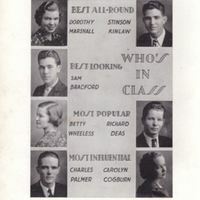 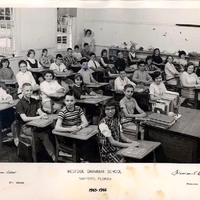 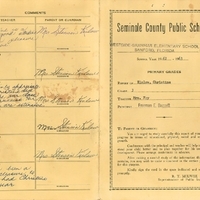 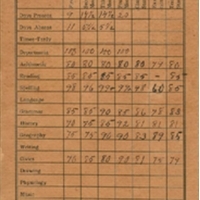 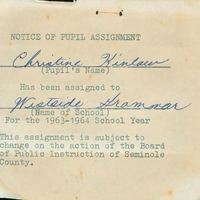 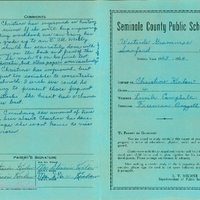 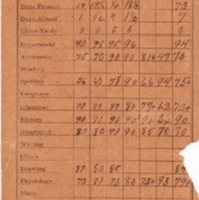 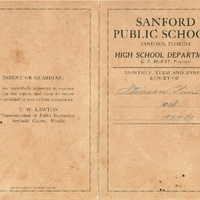 Tags: 7th Street; elementary school; grammar school; Kinlaw-Best, Christine; Kinlaw, Christine; Luke; Sanford; Sanford Public Schools; school; Seventh Street; Westside Grammar Elementary School; Woodcock, Colla; Woodcock, E.
Colla Woodcock, the great-uncle of Christine Kinlaw-Best, in Sanford during the 1960s. 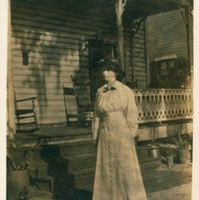 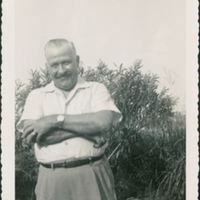 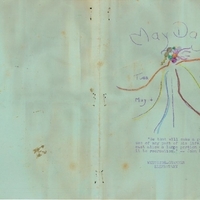 When the photograph was taken, Woodcock was in his fifties or sixties. 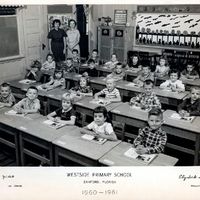 He was also a former student at Westside Grammar Elementary School.